Apogee is a customer focused permit compliance firm. We provide a diversity of biological and cultural resources to several industries. 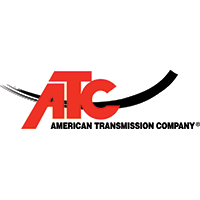 American Transmission Co. owns and operates high-voltage electric transmission systems that provide the pathway for power into communities. 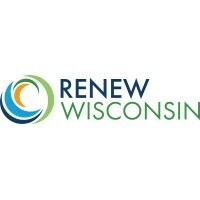 In our 26th year, RENEW Wisconsin continues to advance renewable energy policies for Wisconsin through advocacy, education, and collaborative initiatives. At Werner Electric Supply, our story is defined by progress. From our modest beginnings in 1948, we have grown to serve the needs of our loyal customers and valued partners. 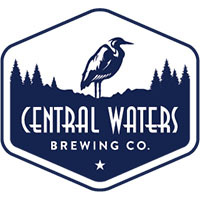 While 400+ employees now serve in Wisconsin, Michigan’s Upper Peninsula, and North Dakota, it all started with just one man in a small shop in Neenah Wisconsin. Since 2008, we have been serving the renewable energy industry in a number of ways. We have long standing relationships with, and access to, a wealth of experienced engineers, builders, architects, electricians, plumbers, and other construction professionals to facilitate the unique demands of every project. We are a full-service contractor for solar electric systems. We site and install residential, commercial, and industrial solar electric systems as well as solar electric equipment in Central Wisconsin. Wolter Power Systems provides sales, service, parts, rentals and training throughout the state of Wisconsin and is an authorized distributor for new industrial engines, exchange engines, generators, transfer switches, and mobile equipment. We both love having large families, but we struggled with the amount of waste that was created, especially with single use plastic wraps and bags. So we decided to do something about it, and began making our own reusable beeswax food wraps – a food storage technique that dates back to ancient Egypt. Our first eight-hour day of work resulted in six small wraps, a kitchen covered in wax, and a ruined iron and ironing board. However, we were dedicated to solving the problem of making wraps that worked well and would be good for our kids and the environment. We spent many months of experimentation with different ingredients and methods until we found the recipe that would become our Beejou wraps. Current Electric is licensed, insured, bonded and a NABCEP certified solar installer with over a decade of solar energy installation experience. Solar Electric PV and Wind Electric System design, sales and installations. 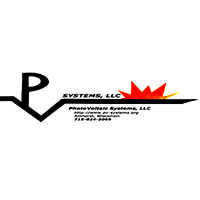 Midwest Photovoltaics performs PV system design and consultation, and contract teaching. Full Circle Construction, LLC is a full-service residential remodeling company serving the greater Milwaukee area as well as the surrounding counties. We work with Midwest businesses that NEED hot water, providing custom Rental & Service Plans that include 24/7/365 service coverage on water-related commercial equipment: High-efficiency water heaters, boilers, water softeners, and more. Escuela Verde cultivates a community that is participatory, just, sustainable, and peaceful. We are a public charter school that admits students who strive in our project-based learning environment. Endara distributes Green Products, Chemicals, Paper Goods, and Shipping Supplies to businesses of all sizes. 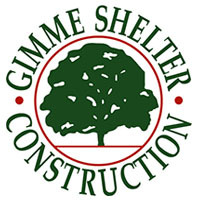 We provide Construction Support using Green Building Materials. 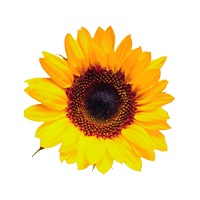 We optimize Supply Chain Networks using Green Energy. Call Today! Layton Boulevard West Neighbors (LBWN) builds strong and healthy neighborhoods in the City of Milwaukee by stabilizing and revitalizing the Silver City, Burnham Park and Layton Park communities. These south side neighborhoods are some of Milwaukee’s most diverse and economically vibrant. Wisconsin Green Muslims is a volunteer environmental justice group formed in 2005. We intend to educate our members, the Muslim community and the general public, about the Islamic environmental justice teachings, so they apply these teachings in daily life and form coalitions with others working toward a just, healthy, peaceful, and sustainable future. Since 1969! Yes, you saw it right, 1969… that’s when we first helped folks with their solar/battery system. We love what we do and we’re here to help you too. No matter what your solar vision might be we promise to take care of you. WUW guarantees the lumber and wood products with the WUW brand have been processed locally from local trees that would have otherwise been destroyed.